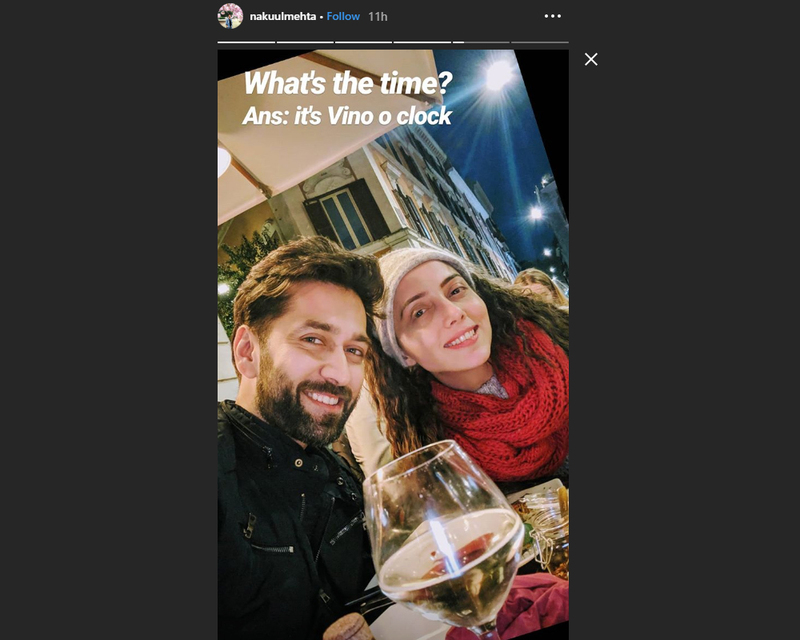 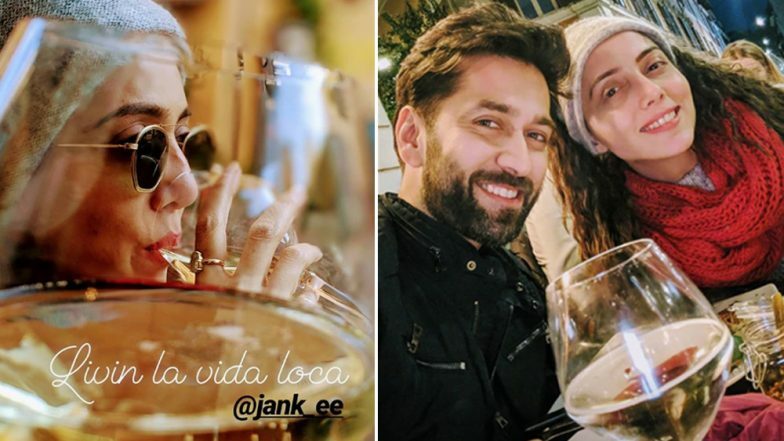 Nakuul and Jankee, who often keeps travelling to different places, took some time off work to do what they love the most - travelling. 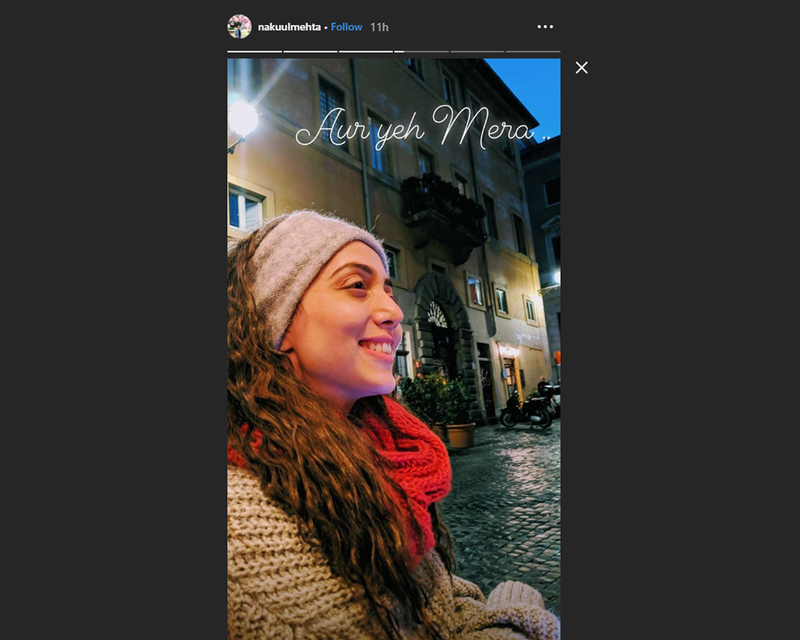 The adorable duo is exploring the beautiful city in varied fun ways and their fun posts (pictures and videos) on their Instagram page from their Italy vacay are proof! 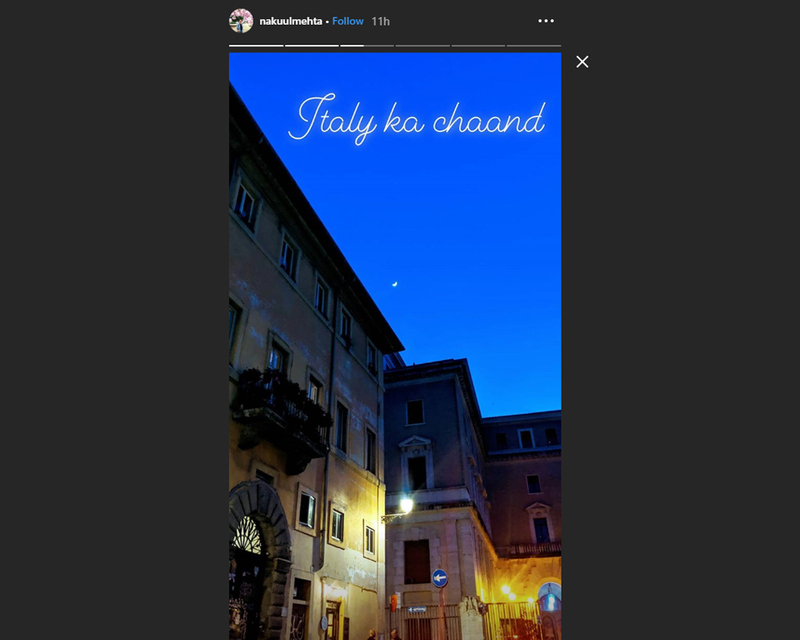 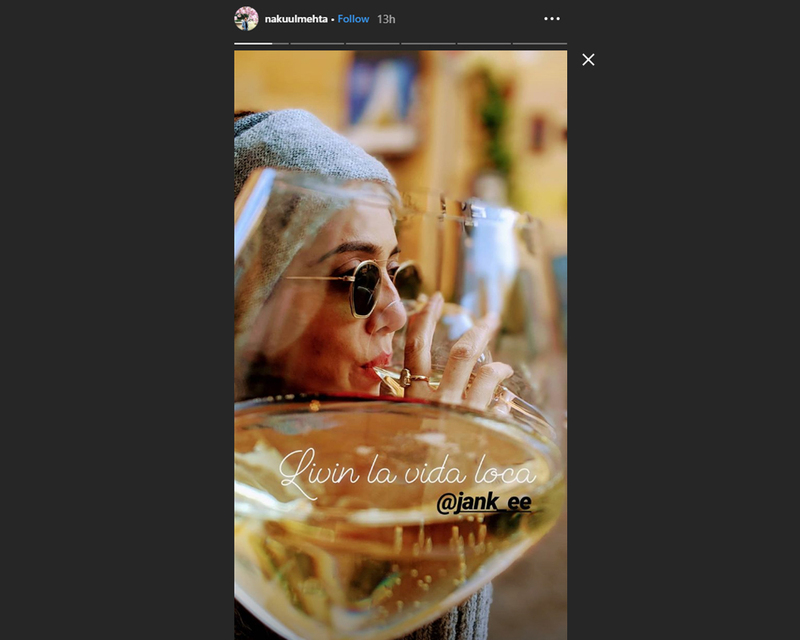 On Tuesday, the actor, who is currently on a romantic vacation with wife Jankee Parekh in Italy, has been posting pretty cool pictures from their vacation.